Want to master the Walk? See your dog socialize better with other dogs? Or simply help your dog obey better? 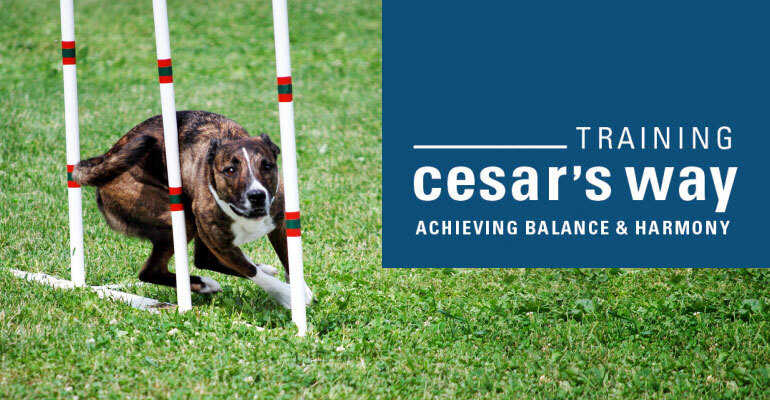 Training Cesar’s Way has the Training Course for you! Cesar Millan's team of trainers bring their insights into dog behavior to paws-on, hands-on Training Courses for dogs and their human companions. Each Course is $495 and meets once weekly for four weeks at Cesar's Dog Psychology Center at the Country Inn Pet Resort in Fort Lauderdale, Florida --so they are intended for those living within easy driving distance of Fort Lauderdale. This will be the last program before the summer break, and will be a condensed learning atmosphere. Shortening the length of days, while adding time spent in each class to ensure the full curriculum is covered. The Essentials of Dog Psychology and Socialization is a combination mastering the walk and socialization class.